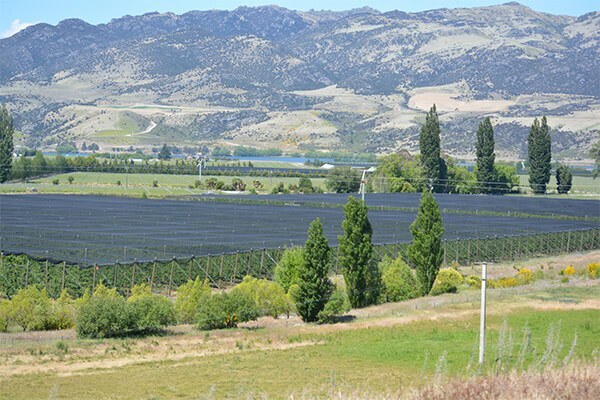 Located in Central Otago, Hortinvest Ltd. are the leading consultants in the emerging and highly profitable NZ cherry and horticulture industry. From companies and groups of investors to individuals, our clients trust our decades of experience to help them get more out of their assets and investments. 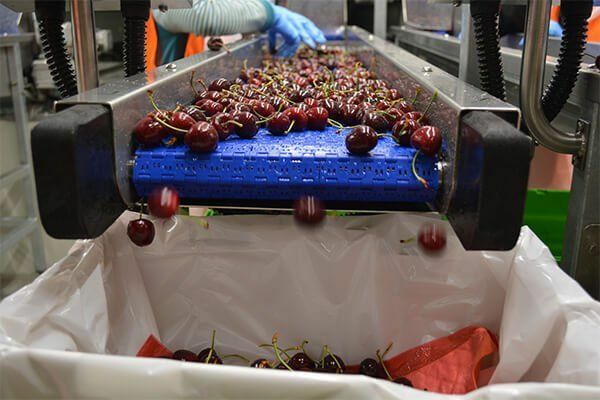 We collaborate with our clients to help them set up cherry orchards and packhouses, grow the best NZ cherries, market produce and set up processes and systems for export. 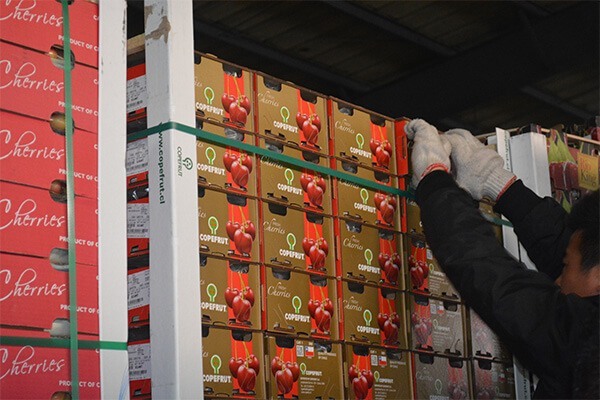 Learn more about Hortinvest Ltd.
New Zealand’s Cherry industry is booming and has been recognised as having a high potential for growth. Find out more here. Plus, download NZTE’s latest report on Investment Opportunities in the NZ Cherry Industry here. 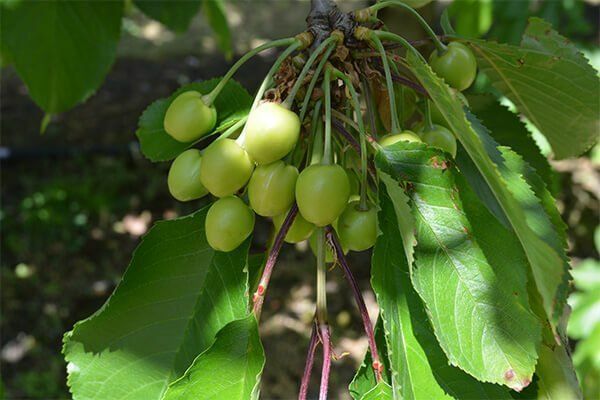 Get more information about New Zealand’s cherry industry from the Summerfruit NZ website here. We’ve got new projects that need funding! Talk to us about becoming an investor. We’ve currently got two exciting opportunities for both new and experienced investors to get involved in. To start taking advantage of New Zealand’s booming cherry industry, find out more and talk to us. We’ll help you plant, grow and export premium quality Central Otago cherries by working alongside you. We provide a comprehensive range of consulting services to help you get the most out of your horticultural investment, from the start of a project to the end. Want to know more about the New Zealand cherry industry and what different varieties of cherries you could be investing in? We’ve helped a wide range of individuals, groups of investors and companies. We understand how to maximise the quality and output you’ll get from your cherry orchard. Hortinvest is proudly partnered with and supports NZ trade and businesses.